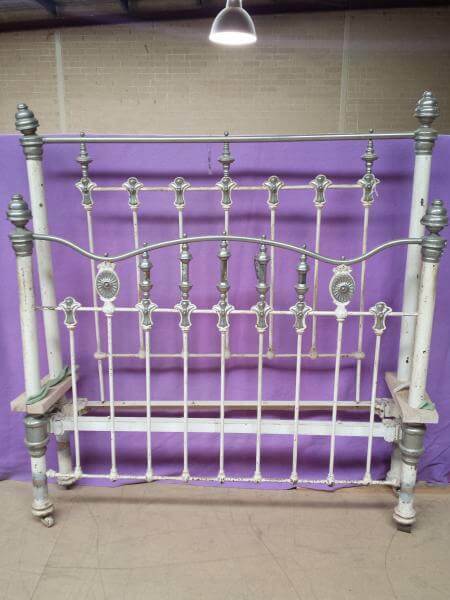 Here is just one example of the antique beds we have available for sale at Antiques Restoration Centre. We stock some restored and un-restored products, giving you more choice for colours and finishes. Please feel free to call our office to enquire about prices.